This webinar provides a safe and confidential space for wives who have been hurt by a spouse’s sexual brokenness to consider options that promote healing. 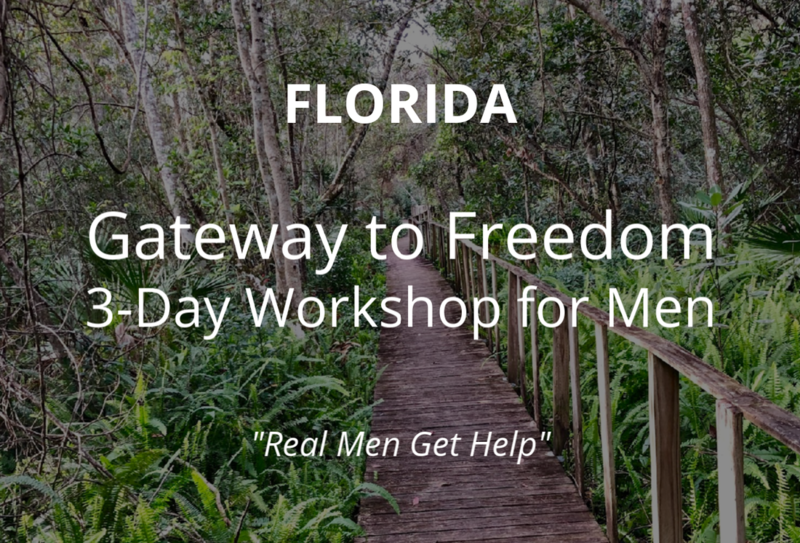 Our proven and powerful weekend workshop for men wanting to overcome any sexual struggle or stronghold. Space is limited, so register early! Free training webinar on Principle #8 in Grace-Based Recovery: Grace to Grow Up.